PBS Kids' ODD SQUAD, a half hour show about an organization run by kids that investigates anything strange, weird, and especially odd in order to put things right again, is my daughter's favorite program on television. My daughter always wants to rush home from school to ensure never missing a moment of this educationally focused series that revolves around young Odd Squad agents who use indirect reasoning and math to solve mysteries and puzzling scenarios. So you know she's ecstatic about a special summer ODD SQUAD event taking place the week of August 1, 2016 -- PBS is debuting ODD SQUAD: THE MOVIE a feature length special presentation featuring the cast of the television show plus some special guests. Any true ODD SQUAD fan won't miss a show without enjoying a juice box in homage to the juice box sipping Ms. O character played by Millie Davis who is fanatical about enjoying these beverages. 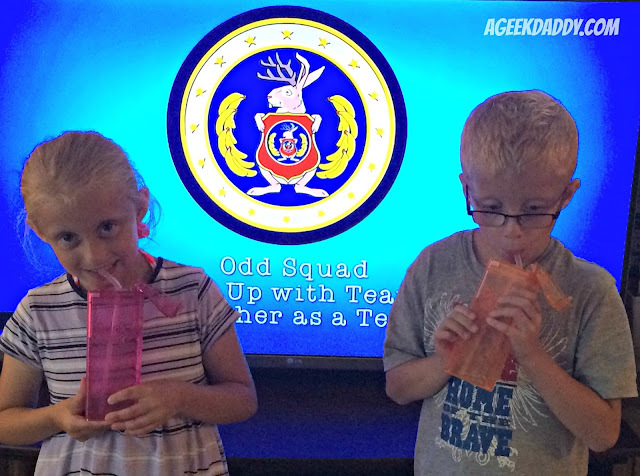 Noticing my daughter is such a big fan of the show, the nice folks from Precidio Design Inc. sent our family some of their Drink in the Box products to enjoy while watching the premiere of ODD SQUAD: THE MOVIE. Precidio Design's Drink in the Box, available in 8oz and 12oz varieties, are a great alternative to traditional juice boxes as refilling them can be more economical and environmentally friendly than purchasing disposable ones that can be costly and end up in landfills. Plus they give parents more control of what children are drinking as Drink in the Box can be filled with water, your selection of purchased or freshly squeezed juices, or create your own healthy beverage recipes by mixing water with berries or sliced fruits. 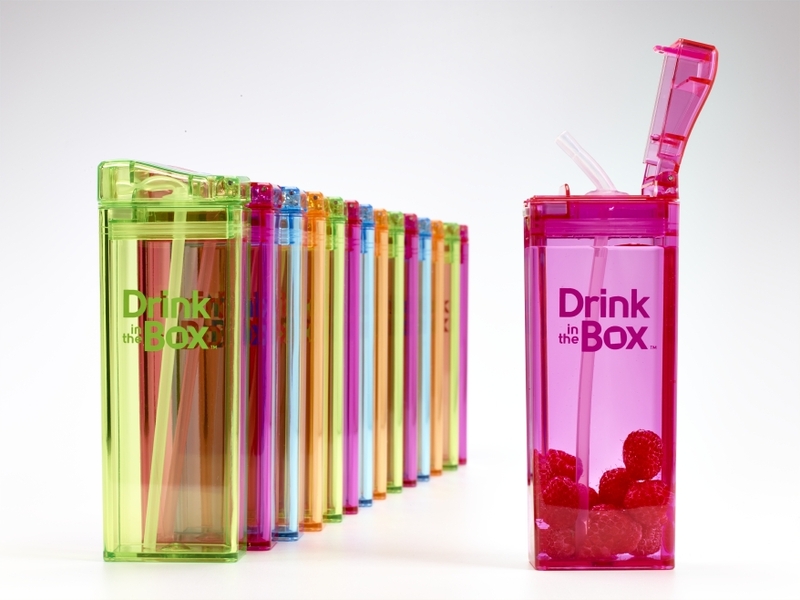 Drink in the Box are produced from a US-made material from Eastman Chemical Company called Tritan™ which is BPA and Phthalate-free. Tritan is as clear as glass but without the brittleness of glass and unlike stainless steel bottles, Tritan won't dent or ding. 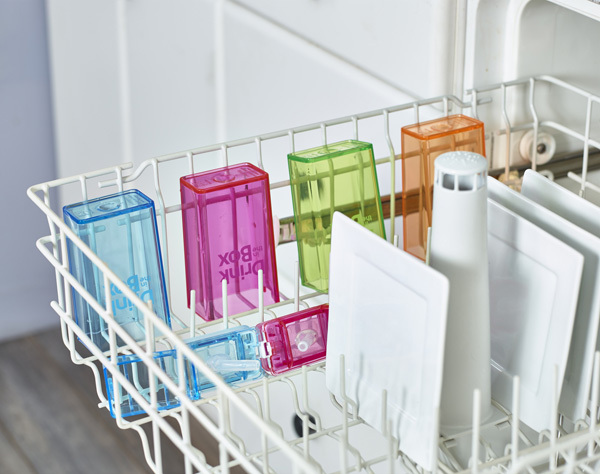 You can throw a Drink in the Box onto the top rack of a dishwasher and it won't warp, crack or stain for up to 1,500 dishwasher cycles. 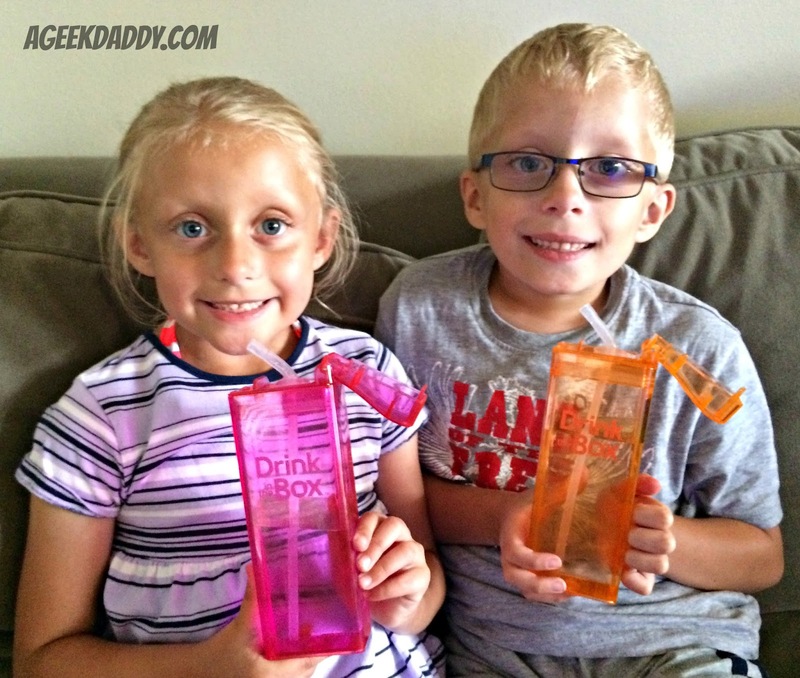 Precidio Design made Drink in the Box as a fun, safe and convenient way for children to sip a beverage. 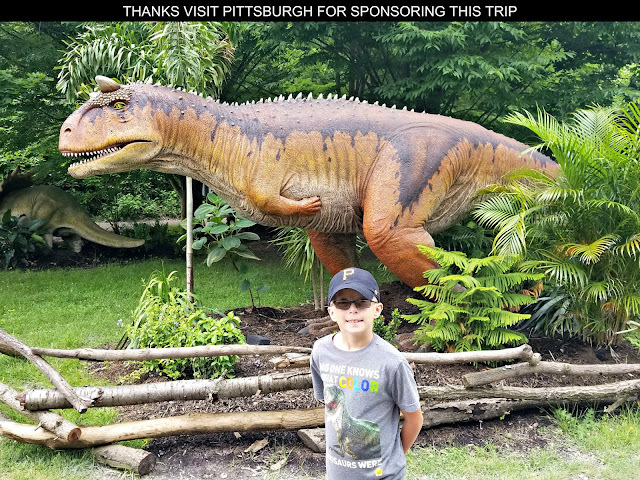 To share A Geek Daddy's enjoyment of their products with our blog readers and social media followers, Precidio Design has generously provided a #BacktoSchool Prize Pack for a giveaway. The prize package includes one 8oz Drink in the Box, one Snack in the Box, One Ice on the Box, and one Scribble on the Box (a $37 value). Send your child to school with healthy choices made easy! To be eligible for this giveaway you must follow @Geekdad248 on Twitter and retweet our original contest tweet embedded above before August 7, 2016 @ 11:59 pm EST. Must be a US resident over the age of 18 to participate. No P.O. Boxes allowed for delivery of the prize. 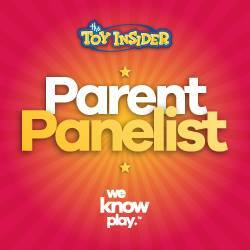 One entry per person and winner will be selected from all eligible entries. Precidio Design will be responsible for the delivery of the prize package to the selected winner. By participating in this promotion you waive any liability of any kind against the publisher of this blog. A Geek Daddy is providing this giveaway contest as a benefit to our readers and social media followers and has not been financially compensated for this promotion. My kids are really looking forward to watching ODD SQUAD: THE MOVIE while enjoying a Drink in the Box from Precidio Design. With Jack McBrayer, the comedic intern from 30 ROCK and voice of Felix in the Disney movie Wreck It Ralph, cast as the villain this special presentation of ODD SQUAD is sure to entertain kids and parents alike. The satiric format of ODD SQUAD which uses humor to get kids educationally engaged with STEM (Science, Technology, Engineering & Math) concepts is a perfect fit for McBrayer's comedic style. In the movie, a rival group of adults named The Weird Team arrive on the scene with a gadget that can fix any odd problem. 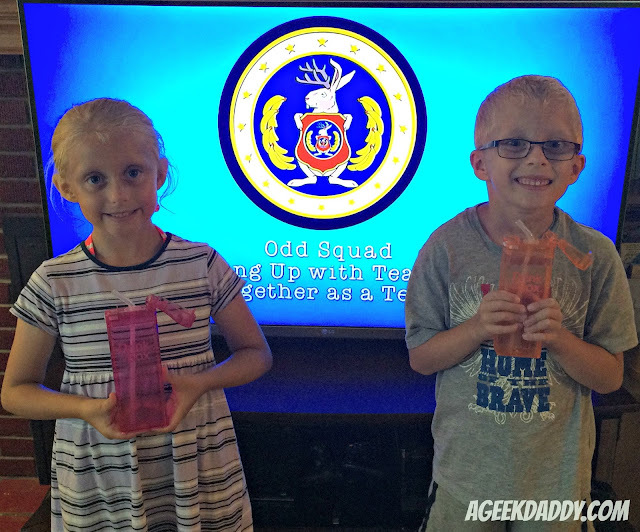 No longer needed the Odd Squad is disbanded and its agents return to their lives as normal kids. When it is learned that The Weird Team gadget isn't solving problems, but actually covering them up, Agents Olympia and Otis are back on the job with some help from a few returning Odd Squad veterans. Utilizing math and teamwork they show The Weird Team to be frauds and prevent rampant oddness from ruining the world. For more information about items available from Precidio Design please visit precidio.com. Until September 30, 2016 use promotional code BB20 at checkout to receive 20% off online orders. These are super cool and my son would love them! Entering! We're big PBS fans in our house too.